I’ve been considering taking a try at this for YEARS now. I mean, one ingredient? How could it go wrong? And what’s the big deal if it does?? Thing is, I don’t use caramel sauce that often, so there never seemed to be the right time. 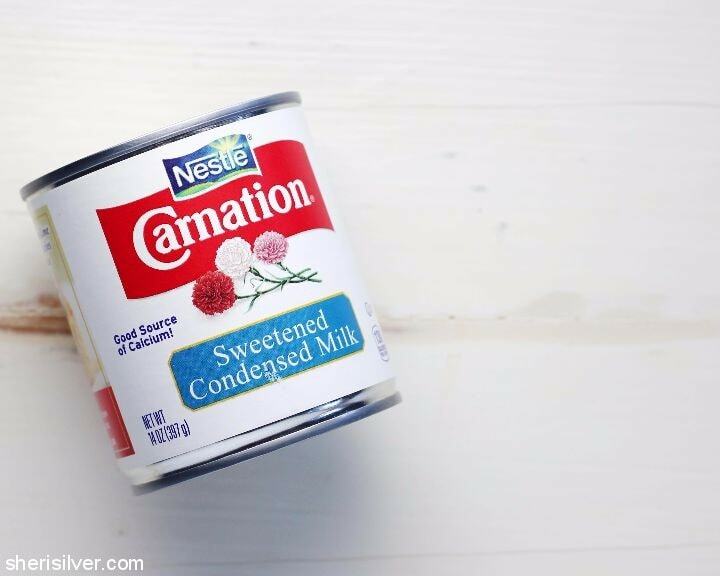 I came across a popsicle recipe that required……..caramel sauce, and decided to dive in. And I now may “need” to expand my repertoire of caramel recipes. My friend Bea makes these yummy Argentinian cookies called Alfajores – essentially caramel sandwiched between two shortbread cookies. But for now I think I’ll just slather it on vanilla ice cream. 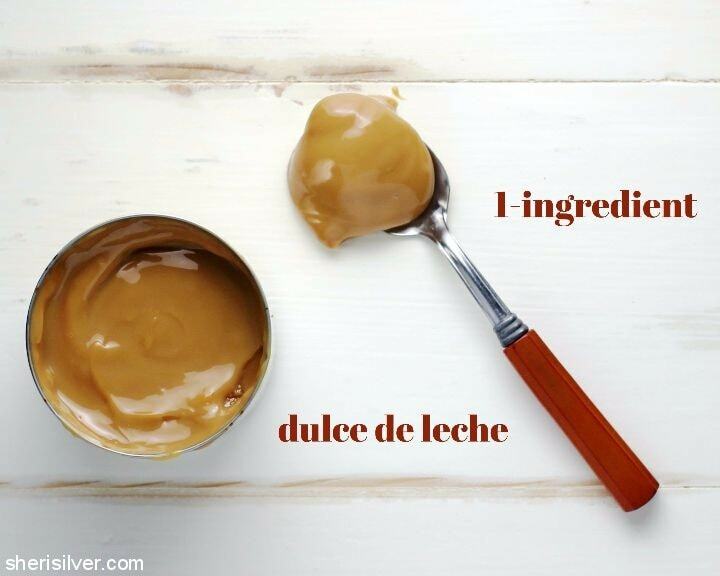 What would you do with dulce de leche? Place the can on its side in a large pot filled with water, making sure that it is fully submerged. Bring the water to a boil over high heat, then reduce heat and simmer for 2 hours. Keep an eye on the pot and top off with hot water if needed, to keep the can submerged. Carefully remove the can (I used tongs), and cool completely on a wire rack (do NOT open the can until it is cooled). Transfer to an air-tight container and store in the fridge for up to a month. If you need to soften it to a more spreadable consistency, warm it up in the top half of a double boiler. Who doesn’t love a 1-ingredient treat? Try these recipes for ice cream, apple chips and parmesan tuiles!